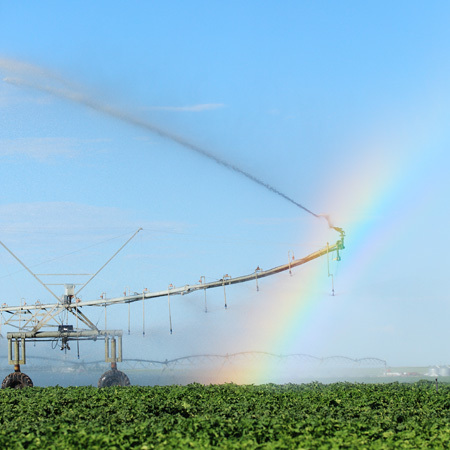 The farm fields are coming to life in Wisconsin’s Central Sands as the potato, sweet corn, green bean and pea crops — the lifeblood of Portage County’s bountiful agriculture — come into blossom. As we watch and enjoy this remarkable productivity unfold, it’s a good time to reflect on what makes it all possible. The Sands themselves and the underlying groundwater aquifer created in the glacial ages are the foundation. Maintaining the delicate balance between these precious natural resources and the needs of everyone who uses and depends on them, is an ongoing challenge that we all must be a part of if future generations are to enjoy the benefits of this unique area. Nowhere is this challenge more daunting than in the Little Plover River watershed in northern Portage County. The Little Plover is a trout stream that meanders its way westward from its headwaters east of the ancient Johnstown glacial moraine through wetlands, woods, farmland, and the homes, parks, businesses, and industries of the bustling village of Plover to its confluence at the Wisconsin River south of Stevens Point. In recent years, the Little Plover has experienced fluctuations in its flow patterns that include reduced flows in late summer and even areas that have dried up altogether in extremely dry years. The future sustainability of this watershed is important and everyone who lives in the area or depends on its water needs to come together and work to implement strategies that will contribute to securing the resource for generations to come. The Village of Plover secured a state grant from the Wisconsin Department of Natural Resources and Portage County (Land Preservation Fund) to create a conservancy park. This is the first step in a broader master plan, which will create hunting, fishing, trapping, hiking and cross-country skiing in concert with an educational mission. This in addition to the 19 parks already established in the village! 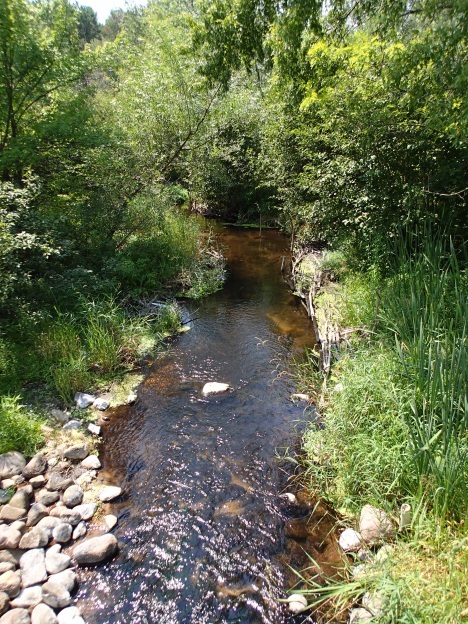 The DNR also funded a major research project being conducted by the Wisconsin Geological and Natural History Survey to model groundwater in the watershed and help identify ways to improve stream flows. The resources and energy being invested in this relatively small watershed are indeed impressive, and they reflect the commitment of everyone in the area to work together to protect these assets on which we all depend.